Summer is a time most people associate with vacations, road trips, and time spent with loved ones (or in a hammock reading a book). It’s a chance to relax in warm weather or splash around in the pool or under the sprinkler with the kids. Unfortunately, summer is also the worst time of year for drunk driving hazards. Simply put, there are more drunk drivers on the roads. The summer months have become so dangerous for motorists that organizations like AAA and MADD have dubbed the season the “100 deadliest days.” The period runs from Memorial Day to Labor Day, and it corresponds to summer break for teenagers, which make up the most dangerous demographic of drivers. 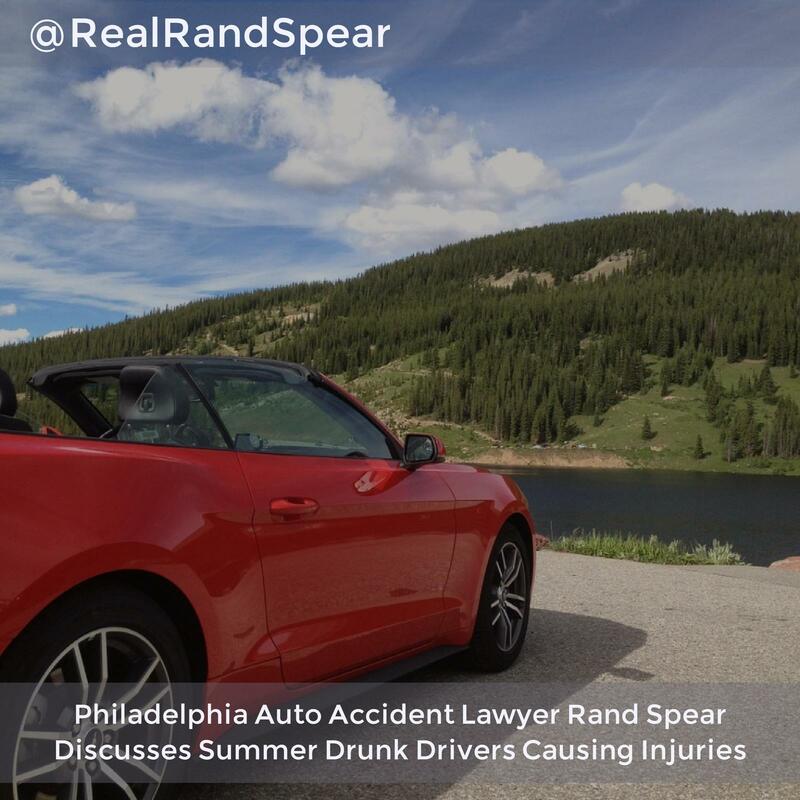 According to data gathered by the National Highway Traffic Safety Administration, there was an average of 1,022 fatalities over the 100 days of summer throughout the past five years. That averages out to roughly 10 deaths every single day. During the summer months, the number of deaths among teen motorists jumps by 16 percent. In addition to there being more kids on the road during the summer, there are also simply more people on the road, period. People tend to take their vacations in the summer when their kids are off from school. And because gas prices have fallen in recent years, while the cost of plane tickets has gone up, people are more likely than ever before to drive to their destination rather than fly. This means that far more people are on the road during the months of July, August, and September. Driver distractions also play a big role in the 100 deadly days of summer. Research conducted at the University of Iowa revealed that distractions like cell phones played a role in nearly 60 percent of the more than 2,200 auto accidents that occurred between 2007 and 2015. Researchers analyzed the final six seconds before each crash and found that 15 percent involved a motorist talking to passengers, 12 percent involved a driver talking on the phone or texting, and 11 percent involved a motorist looking at or attending to something inside the vehicle. If you or a loved one has been injured by a drunk driver, don’t wait to speak to an auto accident lawyer about your case. Get in touch with an auto accident lawyer right away to learn more about your rights and options.